Weddings, anniversaries, and birthdays are all special events that require a thoughtful and unique gift—exactly the sort that membership in the Paso Robles Wine Club can provide. Don’t wait any longer to sign up for the Paso Robles Wine Club that selects and ships wines from over 200 wineries in the Paso Robles AVA. 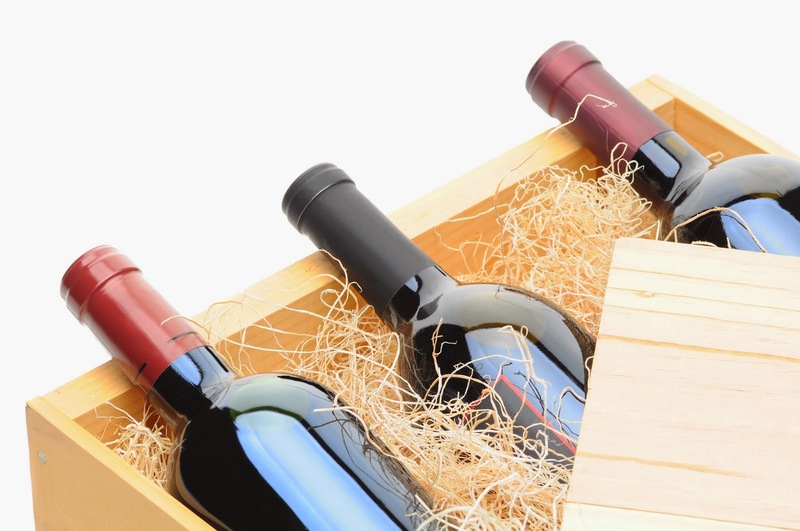 Your shipments are guaranteed to arrive in excellent condition and will never include bulk, closeout, or private label wines.